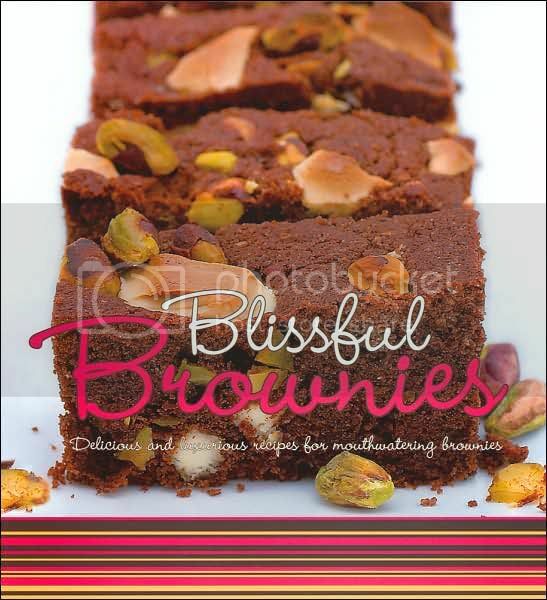 Online Giveaway – Blissful Brownies Cookbook! I love entering giveaways online so I thought I’d finally host one of my own. BLISSFUL BROWNIES is a fabulous cookbook, published in 2007. More imporantly, here are some of the different types of brownie recipes: Chocolate , Fudge , Pecan, Double Chocolate, Sticky Chocolate, White Chocolate, Chocolate Chip, Cappuccino, Mocha, Ginger Chocolate Chip, Sour Cream, Walnut & Cinnamon, Banana Cardamom, Black Forest, Toffee Apple, Rocky Road, Apricot, Marbled Chocolate Cheesecake…just to name a few. It also includes an entire section at the back on bars, e.g. Chocolate Peanut Butter Bars, Almond Bars, Macadamia Nut Caramel Bars, + MORE! All you have do to be entered to win is leave a comment on this post before midnight on Sunday, October 19th. The winner will be randomly drawn from the comments. Oh, and, shipping is on me (contiguous 48 states, please). I love brownies! Thanks for visiting my blog and for your sweet comments on Mom Junction. I hope you found the sites I shared fun. how cool are you?!! yummy! 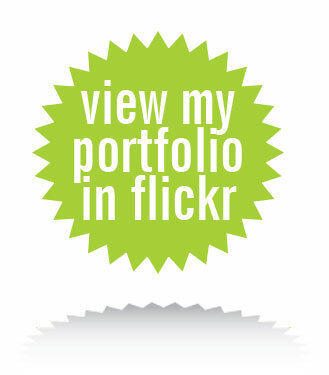 i need to enter more online giveaway’s…have you won a lot? hey, how’s ebay by the way? i took a break over the summer that is now lasting thru the fall :). i LOVED the cash from ebay, but now that i’m not doing it i love the stress free days as well :). i need to find the strength to re-list all my stuff!! Hmmm, what to post, what to post. I’d love to be entered into this contest. I could give you lots of reasons to pick me, but that would be pointless since it is a random drawing. But, pick me anyway. Yum!! I love to bake from scratch and must admit that I have a small addiction to cookbooks. Everytime I am at the library or thrift store, I check out the “Books For Sale” section in hopes of finding some really cool cook books. They are usually a couple decades old, but recipes are recepies right? I would love to win- i love brownies! Oh, yum!! I love brownies and I love cookbooks! Thank you so much for offering this giveaway! Mmmmmmmmmmmmmmmmm! Brownies! Who doesn’t love brownies? And I love cookbooks, too. Some of the best in my collection are the old ones. But old or new, they all have a special place on the shelf. Looks like an awesome cookbook just in time for the holiday baking. Thank-you for the giveaway. This is a wonderful giveaway! Yum!!!!!!!!!!!!! Who can resist a brownie? But, you know, there are so many different kinds of brownies, some good, some no so good! This Blissful Brownies Cookbook looks like it is one of the Good Brownie Cookbooks! So many different kinds! Thanks for the great giveaway! You are most generous! Ooh, that looks great! I love brownies but usually make the box ones. This would help me get a little creative! I love brownies! I am always looking for unique recipes to try, and the ones in this book sound like they would be yummy!